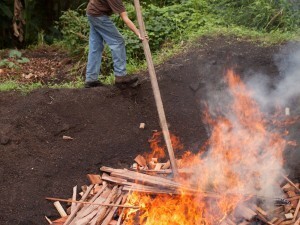 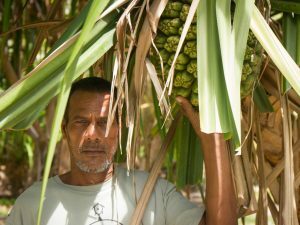 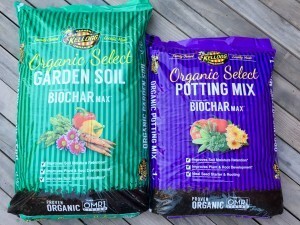 Kellogg Garden Products Offers Biochar Amended Blends. 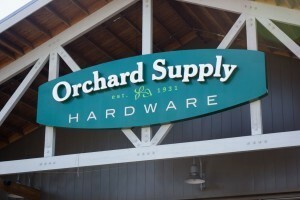 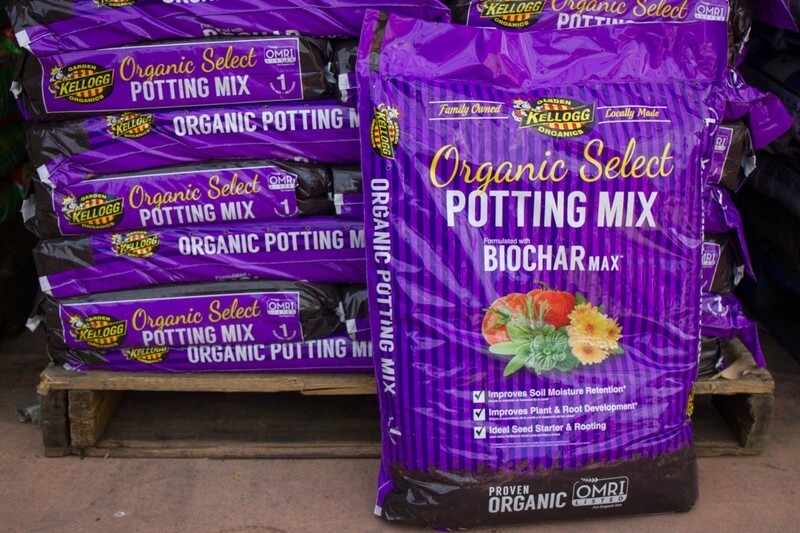 Organic Select Potting Mix and Organic Select Garden Soil by Kellogg Garden Products are now available at Orchard Supply Hardware stores throughout California. 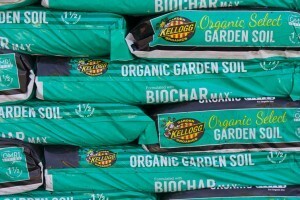 I grew up in California, where Kellogg Garden Products were a staple (as a little kid, I used to think their Organic King logo was the king of the garden gnomes). 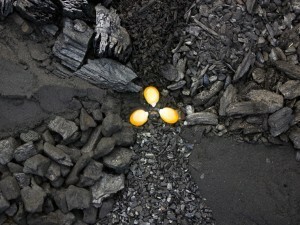 It is a milestone for the products of our company, biochar, to be featured so prominently in their packaging. 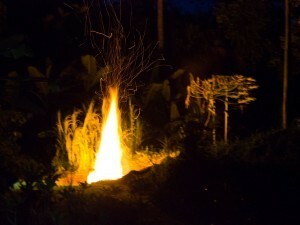 In the struggle that is inherent with pioneering from the fringe into the mainstream, these moments are welcomed.